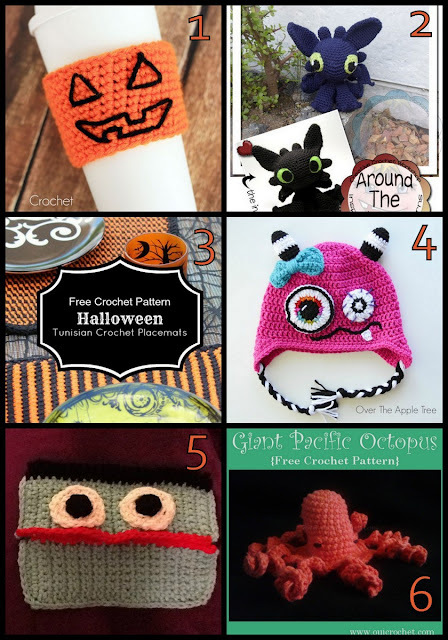 Has Halloween snuck up on you and you need a crochet project you can do this weekend? 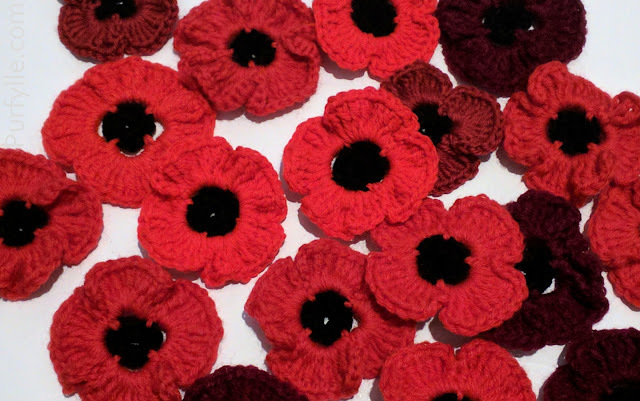 I've found you 12 FREE crochet patterns to get you crocheting right away. 1.The perfect way to celebrate Halloween at work. 2. If amigurumi is your thing this cutie umm, big scary dragon, will have everyone impressed. 3. Is your Halloween tablescape missing a certain something? These placemats are just what you need! 6. There is nothing scarier then the Kraken! 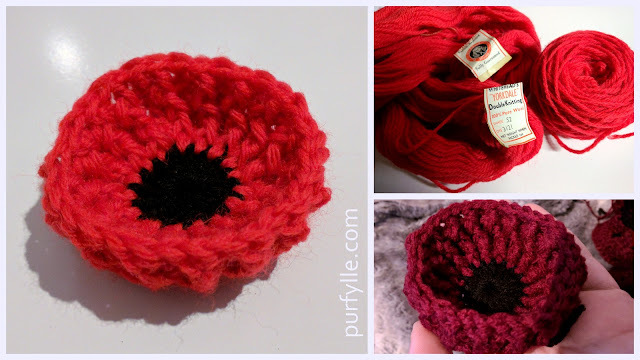  The Return of the Little Yarn Octopus! Or perhaps you just prefer to stick to the pumpkin theme. 8. Pumpkin amigurumi black Cat in a pumpkin. 10. Your little one needs a costume too! 11. If understated is more your style a pumpkin coloured wrap is the way to go. 12. Garlands make great decorations. 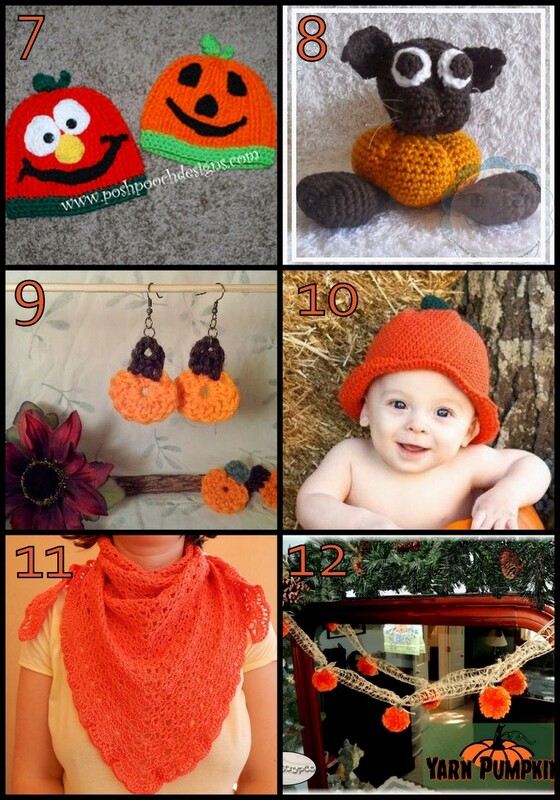 thanks for including us in this spooktacular round up Stella! And thanks for sharing with Fiber Tuesdays! Your octopus is super awesome! I love him to pieces.